According to a press release from the Hoboken Police Department, the police have arrested a third Guttenberg resident in an alleged stabbing which occurred in Hoboken on Tuesday morning, Feb. 5. Jason Rodriguez, 20, was arrested on Wednesday, Feb. 6 at 1:57 p.m. and charged with aggravated assault, conspiracy to commit aggravated assault, and endangering an injured victim. 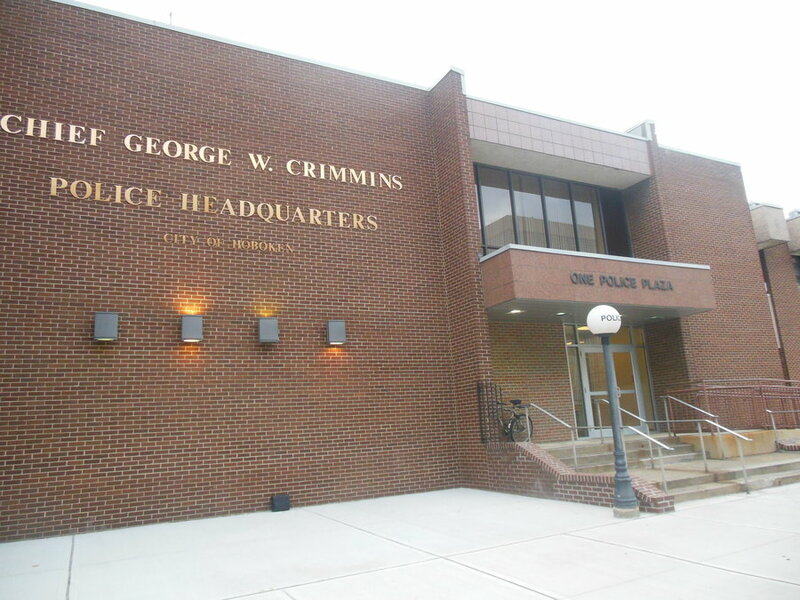 Detectives from the Hoboken Police Investigations Bureau along with officers from the Guttenberg Police Department were tasked with searching for the defendant for his alleged involvement in the stabbing. He was located at his residence and placed under arrest before he was transported to the Hoboken Police Department where he was processed and later remanded to the Hudson County Rehabilitation Center. This comes after police arrested two other Guttenberg men in connection with Tuesday’s assault. The investigation is still underway; other parties are being actively sought to explain their roles in the incident. Anyone with information about incident is asked to call or email Det. Adam Colon or Sgt. William Collins from the Investigations Bureau. Det. Colon can be reached at 201-420-5102 or email colona@hobokenpd.org and Sgt. William Collins at 201-420-2111 or email collinsw@hobokenpd.org.